Want to generate qualified sales cycles faster, easier, and more efficiently? The answer lies in social selling. As a sales executive with OSI Consulting, a mid-sized Systems Integrator based in Southern California, I have every incentive to open dialogues with C-level and VP-level executives at Fortune 100 companies to identify business pains that we can solve through professional services. Purpose: One of the most valuable sales lessons I ever learned was a simple one: the purpose of a cold call is to set an appointment. It’s especially important to embrace this mentality in the context of social selling. Know your purpose – set an appointment. Get Personal: In order to draft an effective InMail, I research both the company and prospect beforehand. By referencing both corporate and personal information, I’ve increased my InMail response rate by 300% over the past 6 months. I find personal information on my prospects through LinkedIn, Facebook, Twitter, YouTube, or blogs. Cycling: It usually requires 6-8 pings over 2-4 weeks before I’m able to set up a first call with my prospects. A typical cycle starts a LinkedIn InMail, followed by a voicemail, email, Twitter @reply, then rinse and repeat. By this point my prospect knows that I’ve been trying to reach them, and, if my message is compelling, they’ll schedule a call. Internal referrals: The secret is to get referred to the person you’re targeting, not pursue them directly. I often set phone appointments with the business to get referred into IT. Once the referral is made, I have genuine credibility, am well positioned for discovery, and best of all – my prospect doesn’t know that I basically “cold called” their counterpart. Strategic social selling can differentiate you from the pack and help you open the door with qualified buyers faster than ever before. What’s most exciting about this approach is that it works well for any company. When I found myself inside the headquarters of a Fortune 10 company that I had prospected through LinkedIn, I knew my sales process had forever changed for the better. 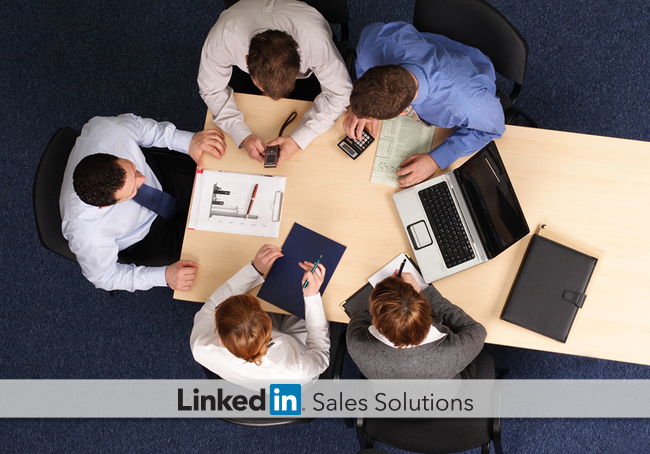 With social selling, anything is possible. It’s just a matter of how big you can dream.